Fazenda Alta Vista is managed by Robson Vilela, who purchased the 84-hectare property in 2001. In his previous life, Robson was a dentist, saving money until he was able to buy property for coffee farming. 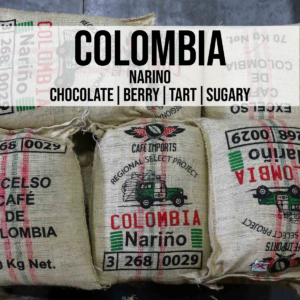 Coffee was planted in 2004, though heavy rains kept production down for the first several years. 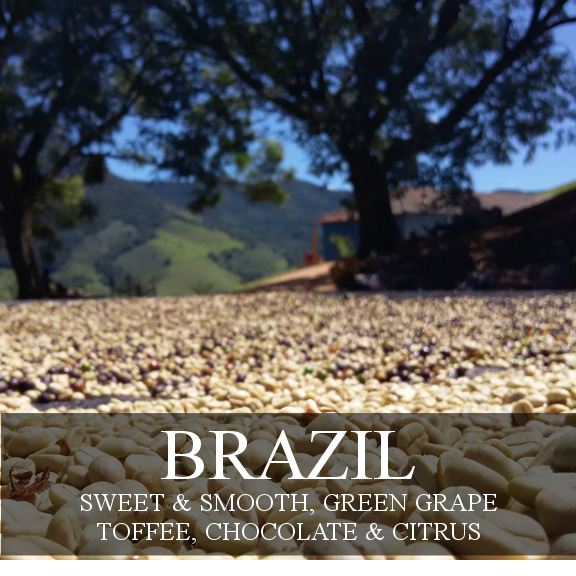 Robson’s coffee was first harvested in 2007, where his crop took 7th place in the 2007 Brazil Cup of Excellence. Alta Vista has since delivered on the reputation of quality, returning to the Cup of Excellence finals in 2011 and 2012. 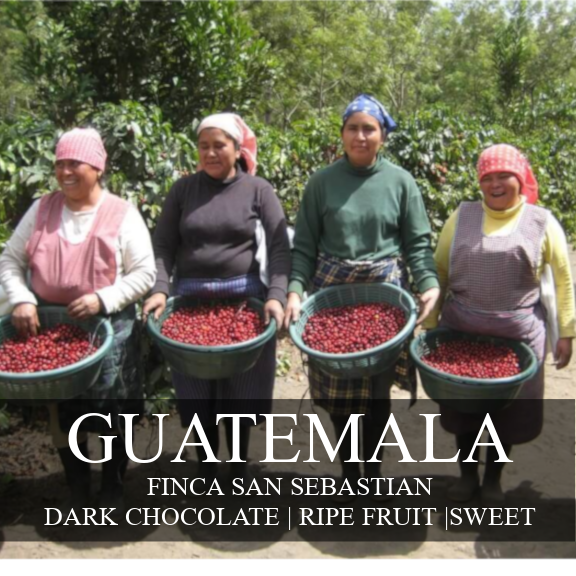 The farm is now 90 total hectares, with 75 planted in coffee, growing both Yellow Bourbon and Yellow Catucai. Fazenda Alta vista also produces bananas, which are intercropped with the coffee trees providing sufficient shade. 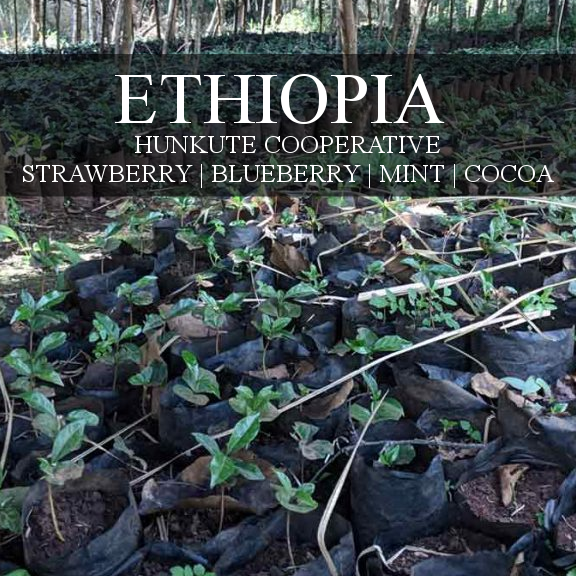 The multitude of banana trees on the farm also created a condition for the coffee trees to survive unexpected drought and other environmental difficulty. There are also macademia trees, which contribute shade and wind protection.